Hello! My name is Kelsey Helman and I am very excited to be one of the 5th grade teachers at Summitview again this year! I was born and raised in Waynesboro and feel blessed to be able to teach in the town I grew up in. I completed a teaching program at Wilson College. I have been a substitute in the district since January of 2014 and I completed my student teaching experience here at Summitview Elementary in a 2nd grade classroom. This is my 3rd year of teaching 5th grade. I teach ELA (reading and writing) and Science. 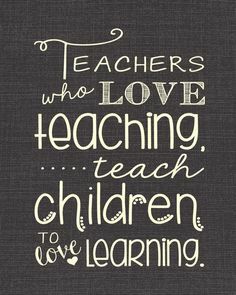 I have a love for teaching and helping students become the best that they can be. I will do everything in my power to make every student's 5th grade experience both enjoyable and successful! I am a very family oriented person! Outside of school, I love spending time with my husband, my son Chase, family and friends. I love being creative, both inside and outside of the classroom! I am very excited for the new school year. Please feel free to contact me at any time!